An even deeper reflection on natural light. 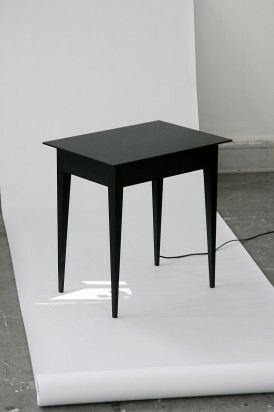 Understandably, it emerges from a young, really young designer: the Norwegian Daniel Rybakken who was born in 1984. Surface daylight is actually the last step in the research procedure that has already led to projects such as the ‘Subconscious effect of daylight’ and ‘Daylight comes sideways’ , which were also successfully presented during the Satellite Salon events. The projects and creations by Daniel Rybakken are based on illusionary effects, on the creation of visions and worlds that are parallel to our everyday environment. 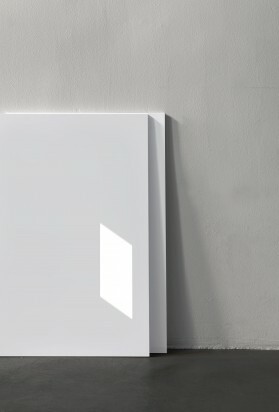 Surface daylight is a panel with a luminous surface. 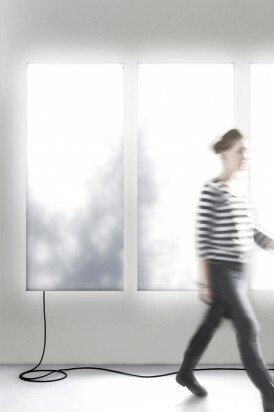 It simulates sunlight that streams into a room. It should neutralize the contrast between outdoors and indoors and have a positive effect on people, especially those who have to live long months with little sunshine. 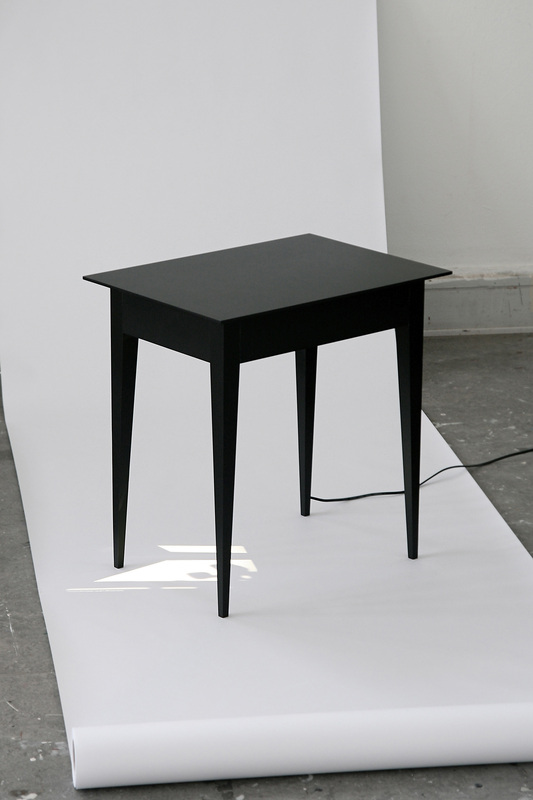 The lamp consists of two sloping surfaces that lean against a wall: the light is emitted by LED lamps inserted behind the surface. Surface daylight pictures are by Kalle Sanner.